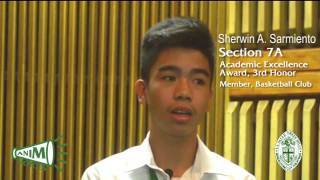 ANIMO VOICES is an on-going compilation of live video recordings of different stakeholders of La Salle Green Hills – alumni, students, parents, faculty, and administrators – as they share their stories about their experiences in school. 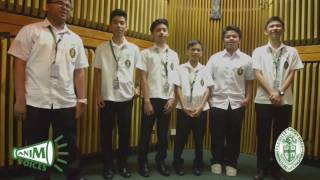 The candid expressions of their feelings and thoughts capture the essence of what La Salle Green Hills means to them and to many others. To our website visitors and friends, this is our way of virtually sharing our ANIMO with you. Enjoy!